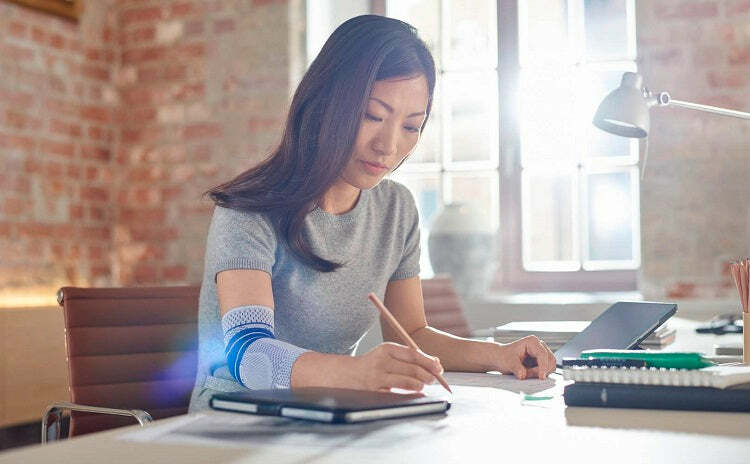 The EpiTrain elbow brace offers scientifically targeted support to relieve symptoms of tennis elbow and golfer’s elbow, also known as Medial Epicondylitis. The 3D Airknit technology material provides gradient compression to promote circulation and the alleviation of pain and tension. 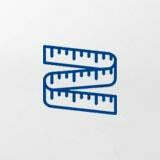 A perfect fit means faster recovery and improved performance. 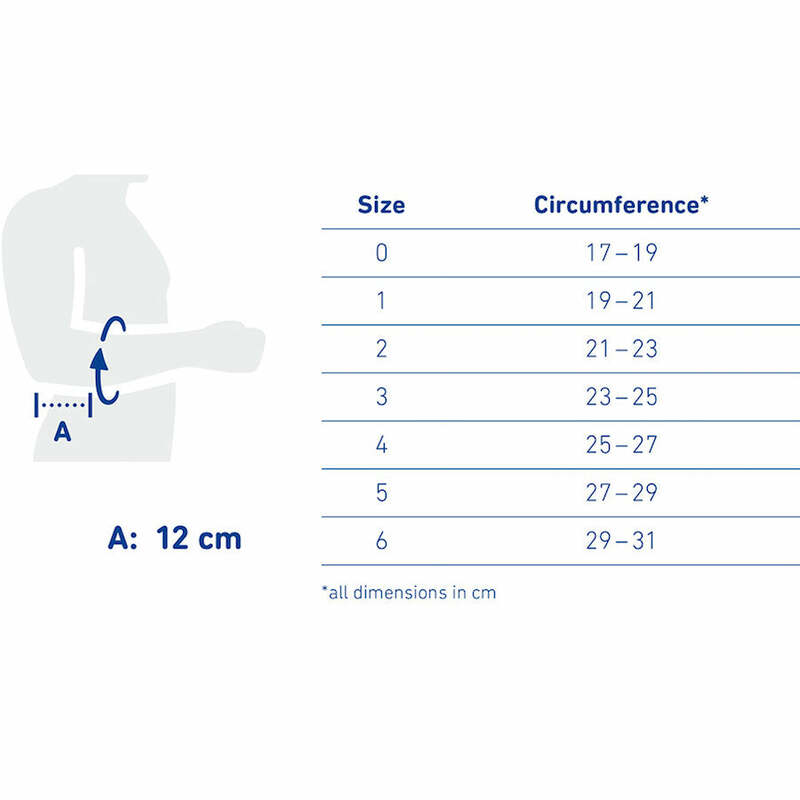 You will need to measure the circumference of your forearm at a certain point near your elbow with a measuring tape. 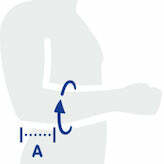 Measure the circumference of your elbow 12 cm from the tip of the elbow (Line A) with your elbow bent at 90 degrees. The Epitrain should feel snug and firm but not constrictive. 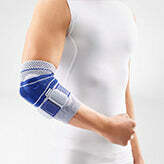 All Bauerfeind elbow braces have a 1 year warranty and qualify for our 30 day size exchange policy.